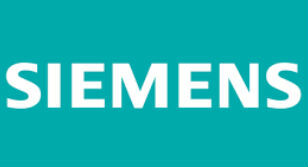 Next125’s loyalty to production is fully embedded in the German brands philosophy. 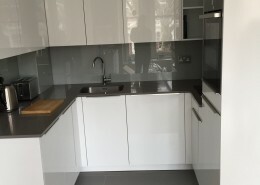 Our kitchen designers will help you to make the most of your available space and to create a kitchen that is as individual as you are. 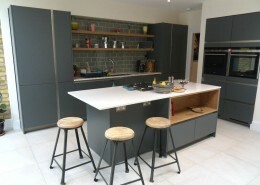 Our highly talented designers welcome any challenge, confident in their ability to create your dream bespoke kitchen! 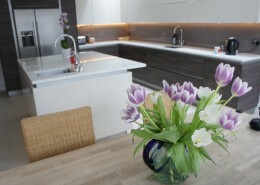 All our kitchens are constructed using traditional materials and methods with an obsessive attention to detail. ARE YOU LOOKING FOR YOUR DREAM KITCHEN? YOU ARE IN THE RIGHT PLACE! 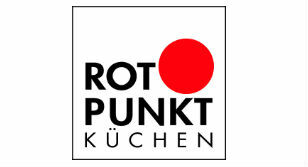 Kitchen Koncepts is a family run business specializing in German and British Luxury fitted kitchens including Schuller, Rotpunkt and Mereway for over ten years. 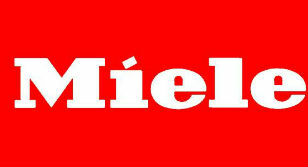 Schuller Next125’s loyalty to production is fully embedded in the German brands philosophy. Maximising design and minimising price are significant drivers behind the schuller Next125’s recognition both in Germany and internationally. 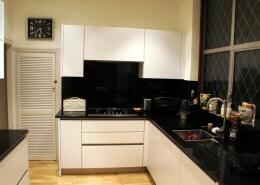 If planning your kitchen seems a daunting task, then you’ve definitely come to the right place! 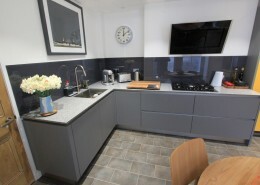 Our kitchen designers will help you to make the most of your available space and to create a kitchen that is as individual as you are. Based in the heart of south west London between Clapham and Tooting broadway. 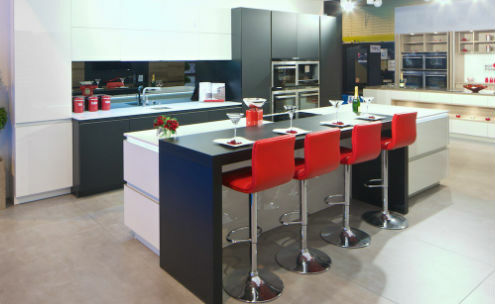 Kitchen Koncepts is a family run business specializing in German and British Luxury fitted kitchens including Schuller, Rotpunkt and Mereway for over ten years. 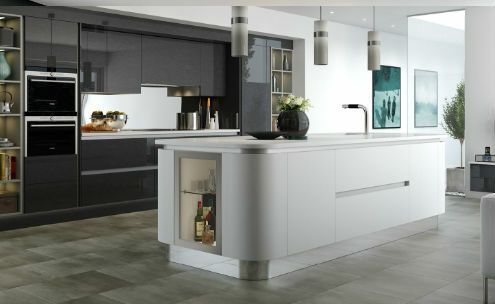 So If you want your dream kitchen to be designed to your specifications, built to the highest standards and fitted into your home without any hassle. Then at Kitchen Koncepts, that’s exactly what you get. We put quality above everything else, using the best materials and employing strict quality-control measures. All of our products go through rigorous testing, which they must pass with flying colours. 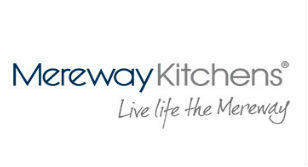 Good quality kitchens, great showroom, very helpful and smiling staff. I’d like to take this opportunity to thank the kitchen designer that assisted me. He was very patient and helpful. 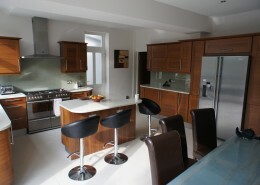 We wanted to thank you personally and your team for the fantastic job and all your help beforehand. 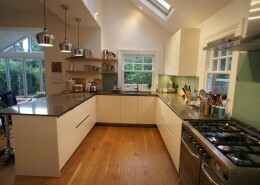 The worktops look lovely and really set the kitchen off. 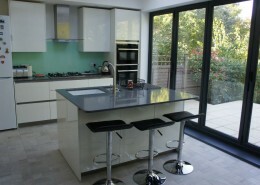 Once we have had our splash backs fitted we’ll send you some pictures. With kind regards.